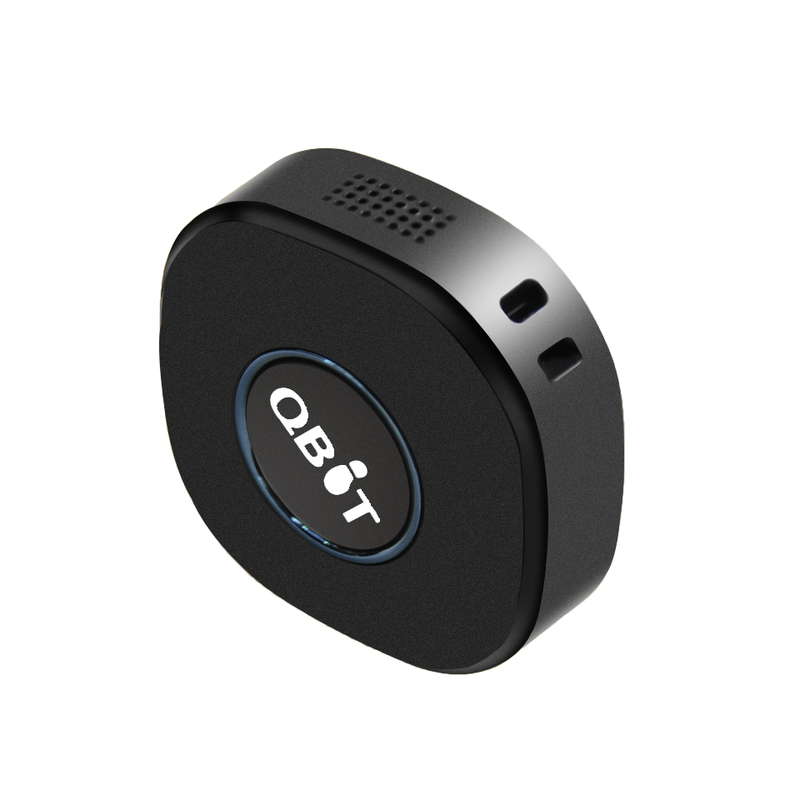 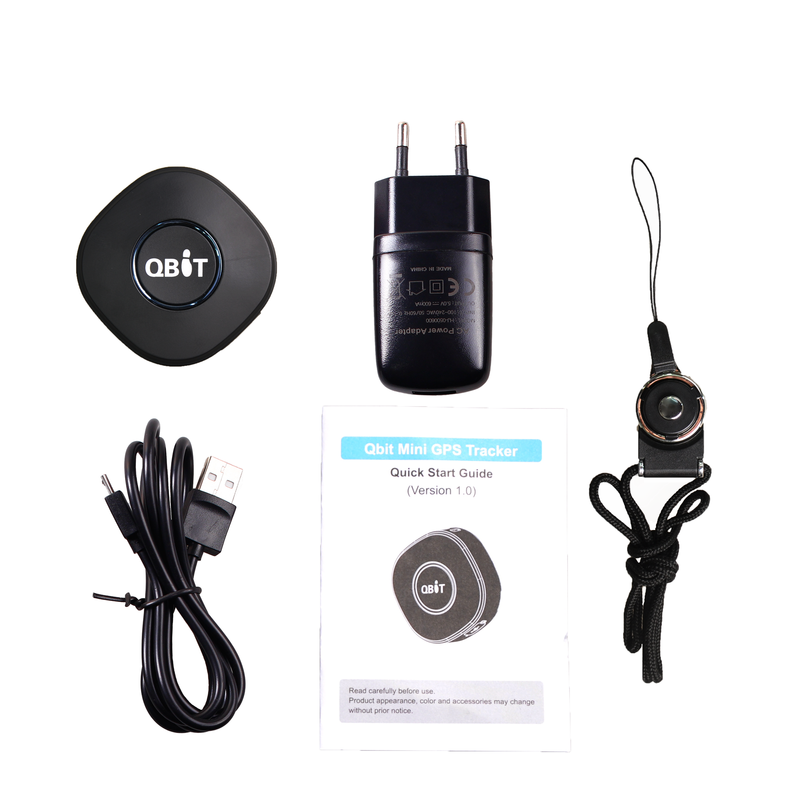 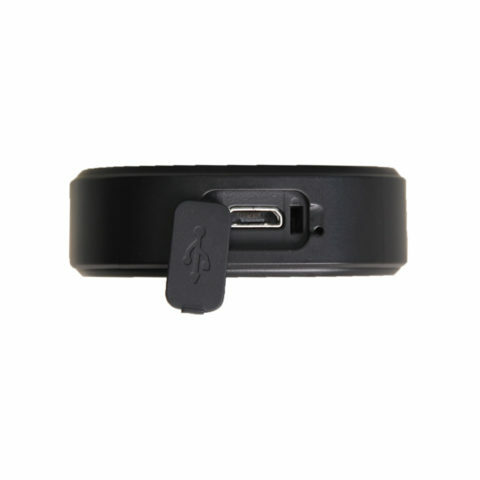 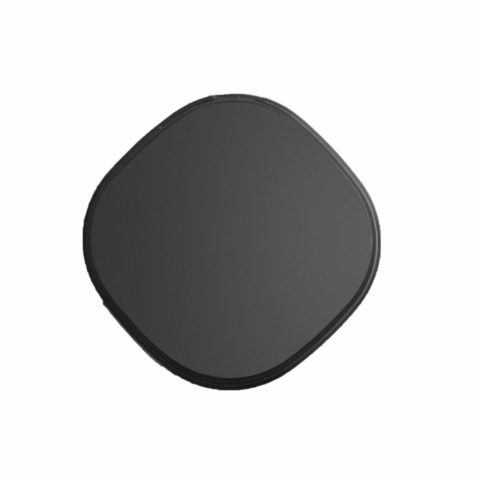 The QBIT is a personal SOS locator and GPS tracking device. 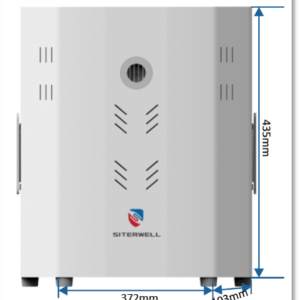 The device is designed to be compact and lightweight, providing both excellent mobility and reliability. 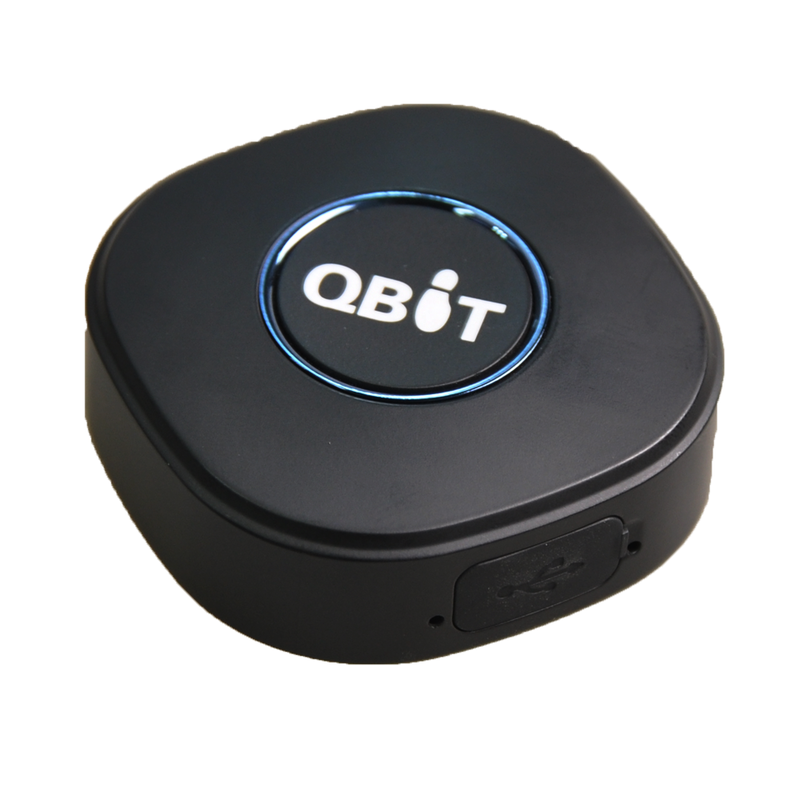 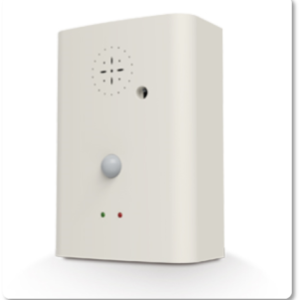 The QBIT Personal SOS Locator uses GPS and LBS positioning enabling you to view real-time location of the device. 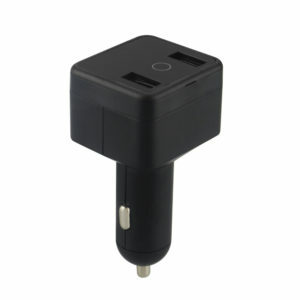 The device location and settings can be accessed from either a computer, tablet or smart phone.